I get more questions about Jon & Anna's final scene than anything else. 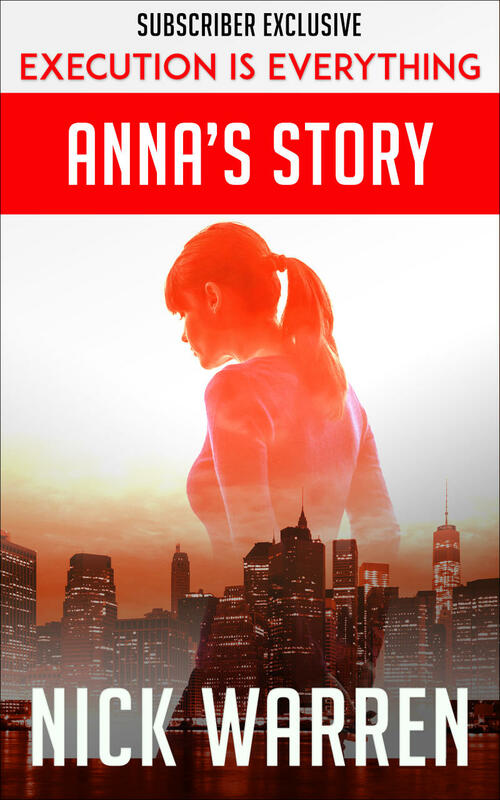 This exclusive scene retells the last walk to Hanover Square from Anna's point of view. Get it now, FREE and EXCLUSIVE to subscribers. Six months have passed, but they haven’t passed easy. Jon Kaine is still in New York – but haunted by fallout that’s real and imagined. Then a single summer night brings a mugging, a death, and a chance encounter with Anna Blake. As Kaine’s life spirals out of control, he’s forced to confront his fears, and face the forces ranged against him. There are debts to pay – and some debts can only be paid in blood. 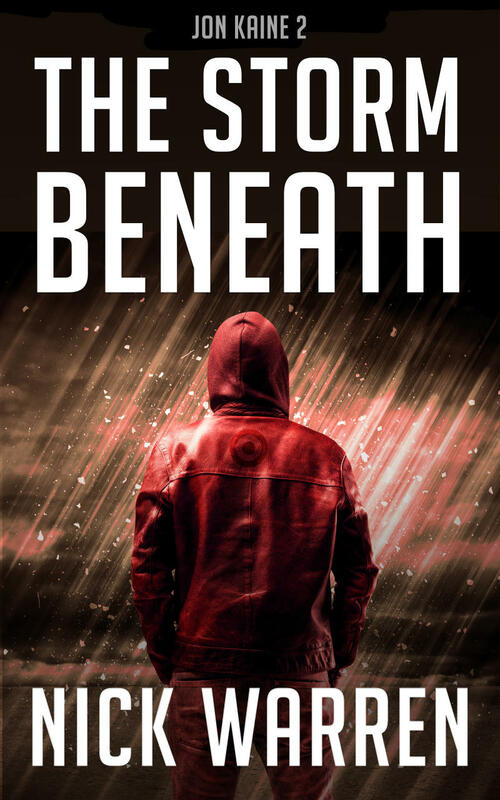 The Storm Beneath continues Nick Warren’s signature blend of action, psychology, and suspense.